Buying a new phone is equivalent to invest money in shares. We try to find the best we can have in the market. After Jio came up with their unlimited 4G plan, the rate of growth of value driven smartphones has augmented drastically. With so many options in the market, choosing the right one is difficult. 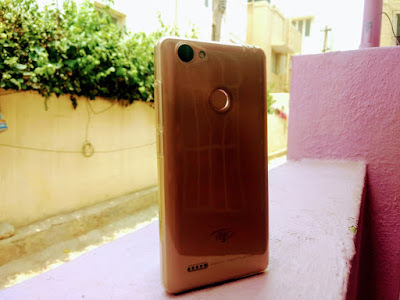 So, we have narrowed down the list of best smartphone under 7000.
itel Wish A41+: Amongst, the variety of phones available in the market, itel has been the centre of attraction because of its value++ smartphones. Wish A41+ is a 4G Dual-Sim phone dominating the range by providing essential features like 2GB RAM, 1.3 GHz Quad Core Processor with a display of 5 inch and 16GB internal memory expandable up to 32GB. Both rear and front Camera of the device is 5MP. Smart-key is the one feature in this phone which enables you to perform certain tasks like taking pictures, screenshots, hanging up the call and flashlight swiftly with just tapping the key at the back. 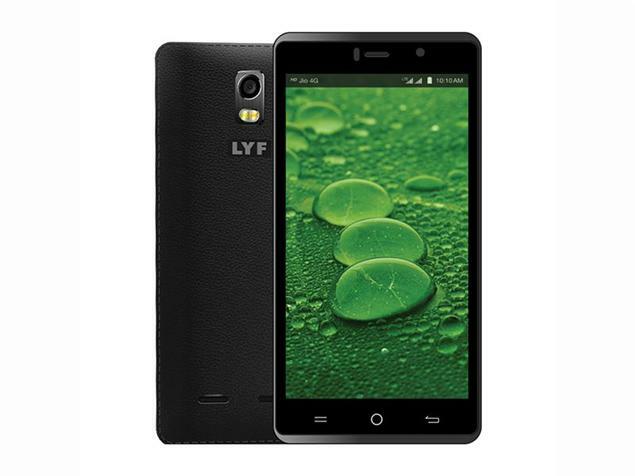 All these features at price of Rs.6,590 make it a great value smartphone. Lenovo Vibe K5: This phone is launched in 2016, is Dual-Sim smartphone that comes with Snapdragon 415 processor clocked at 1.2 GHz and 2GB Ram. With the screen size of 5-inches phone has 13 MP rear and 5 MP front camera. The storage capacity of the phone is 16 GB expandable up to 128 GB and 2750 mAh battery is commendable. What attracts people the most is that the smartphone supports VR and you can watch videos and play VR games with the Lenovo Vibe K5. Lyf Water 10: With the advent of 4G, Reliance has also dipped its hands in the smartphone market and introduced Lyf water 10. The device has a 5-inch display and is powered by an octa-core MediaTek SoC and 3GB RAM. It comes with a 2300mAh battery and has 16GB of internal storage expandable up to 64 GB. There is a 13MP primary camera and a 5 MP front-facing camera. The phone is available at Rs.6399 which sounds like a great deal. Swipe Elite Plus: This budget smartphone has featured in the list because it has a lot to offer at less price. 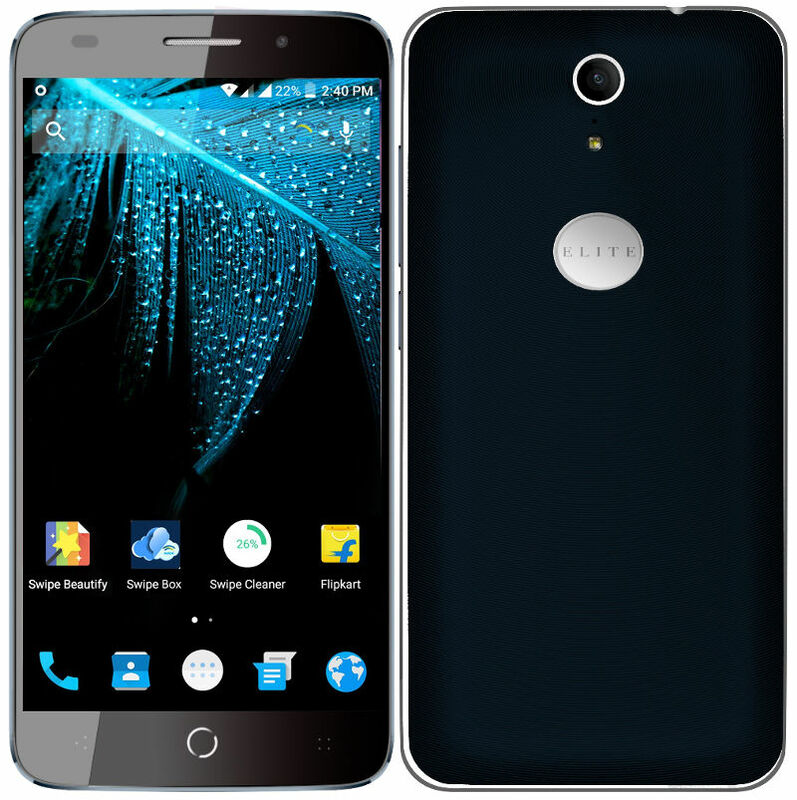 The device has a 5-inch, 1080p display, an octa-core processor and 2GB RAM. It is a Dual-Sim 4G LTE capable device. In the camera section, you get a 13MP rear camera and an 8MP front facing camera. Internal storage of 16GB expandable up to 64GB and battery of 3050 mAh at just Rs.6990 is totally worth it. 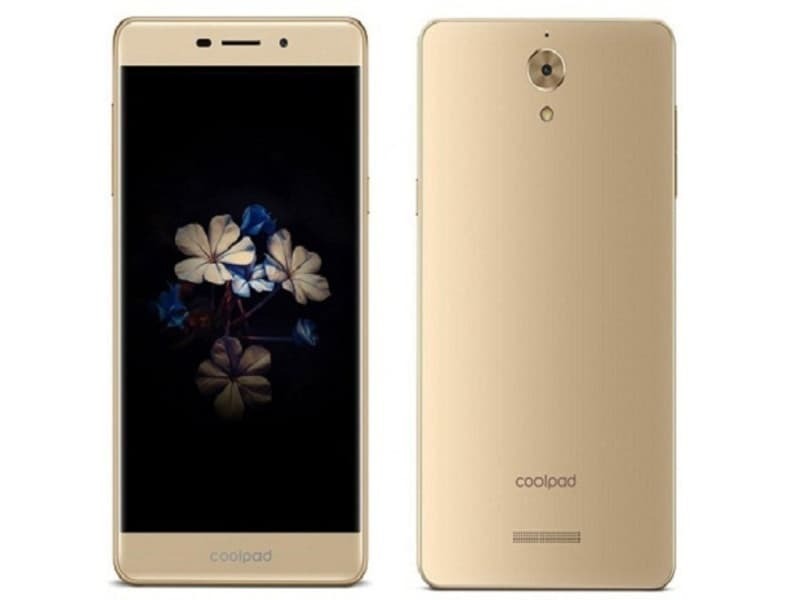 Coolpad Mega 2.5D: Phone was unveiled in August 2016. The phone comes with a 5-inch display and 2.5D curved glass which is first of a kind in this price range. The device offers incredible value for money to buyers with 1.3 GHZ Mediatek 6735 Quad Core Processor. With 3 GB RAM and 16 GB, internal memory with expandable memory up to 128 GB makes it one of a kind. The phone is valued at Rs.6999 and is exclusively available on Amazon.